Also known as Western Pennsylvania English. "Pittsburgh dawn" by Matthew Field is licensed under the CC 3.0 Attribution. Available at Gumberg: Call # PE3101.P4 J64 2013. Available at the Carnegie Public Library. 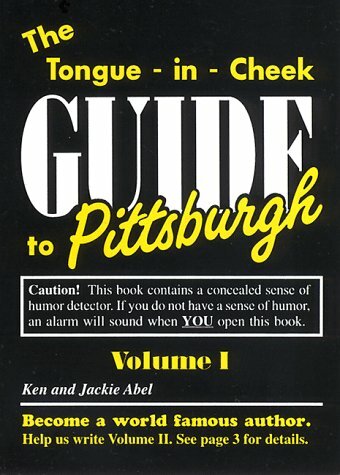 Welcome to the Gumberg research guide on Pittsburghese, a dialect of American English that is primarily native to Western Pennsylvania. Pittsburghese, or Western Pennsylvania English, has roots within Scots-Irish, Pennsylvania German, and Slavic-speaking vocabularies1. It is distinct for it's cot-caught merger, where for example 'ah' sounds merge into an 'aw' sound to create a number of vowel mergers. 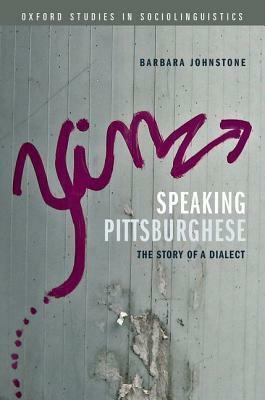 The dialect centers in the city of Pittsburgh with the strongest accents associated with the working class population2. They are historically known as yinzers. 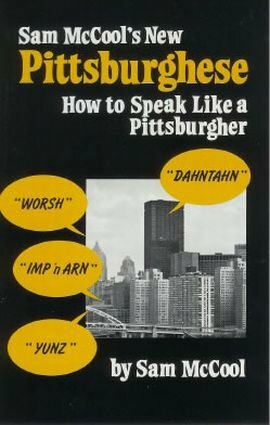 This guide is intended to provide users with resources on the Pittsburghese dialect, including the phonology of the accent, it's distinct vocabulary, and the cultural relevance of the dialect. Research information is also included, along with resources that link to other topics of interest with sociolinguistics and language. This two minute clip by NPR's "All Things Considered" program provides an introduction to the sound of a Pittsburgh accent and the distinctiveness of the dialect. History and research on August Wilson, a literary and theatrical figure from Pittsburgh, PA.
Musmanno led the U.S. investigation to determine if Adolf Hitler died at the end of the war. Information on Msg. Rice as an advocate for peace and justice. 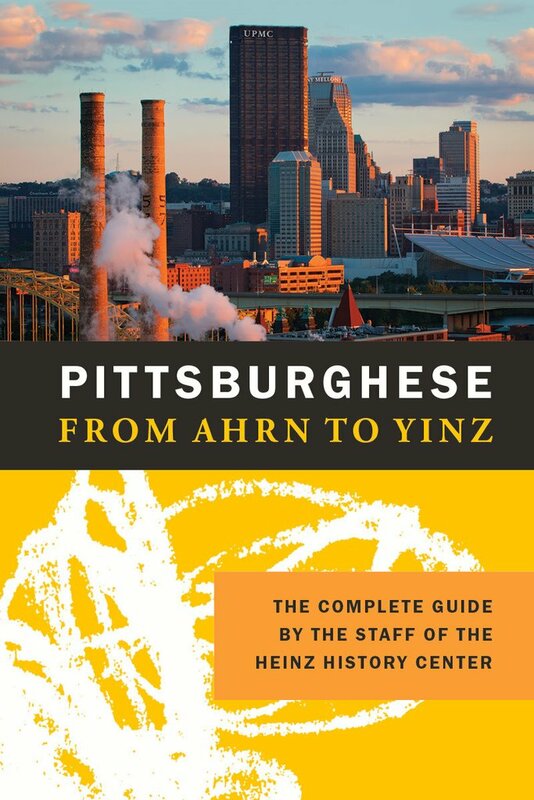 This guide is for students who are new to Pittsburgh or to DUQ Campus. Information on individual poets that are connected to Pittsburgh. Introduction to writers from Pittsburgh and Western Pennsylvania. Provides information and resources on Vanka and the Millvale murals.